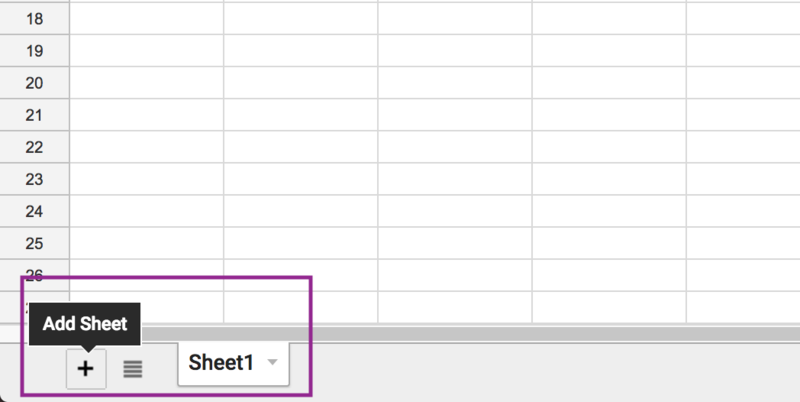 Today, you will learn how to automatically import gold price into a Google Sheet cell. These tutorials will be willingly explaining even the simplest things. My goal is to let beginners understand everything, without being too technical. I hope you will like it. Then, you will start by creating a new sheet in your spreadsheet. In fact, this sheet will be used to store the gold price (and other values during nexts tutorials). Obviously, this sheet will be used to store all assets values you will learn to grab from the web. In the A row, you will put the asset name. In the B row, your project will regularly update the asset price. You never eared of this gem ? No problem, let’s discover it together. 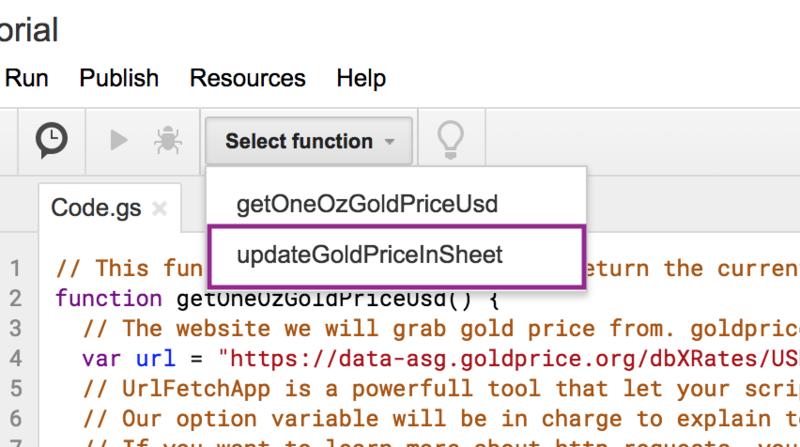 To import gold price into google sheet, you will use Google Apps Script. To make it simple, Apps Script is the best way to automate things in your Spreadsheet. Most noteworthy, Apps Script automations are able to run while your Spreadsheet is closed. 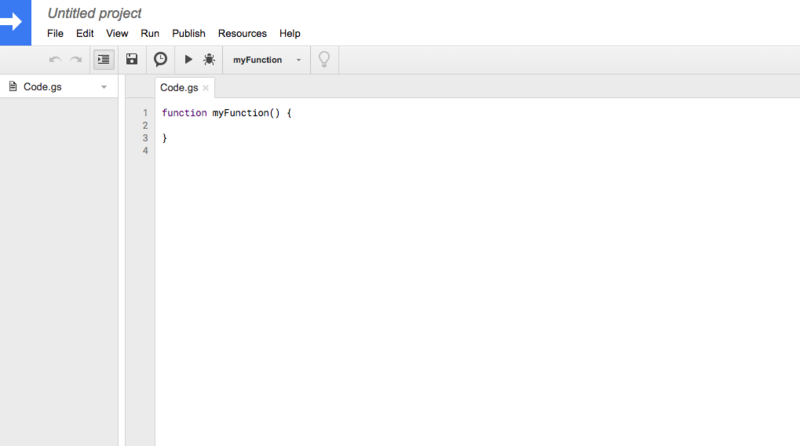 At the moment, Google Apps Script has initialised your project with a default function named myFunction(). // The website we will grab gold price from. goldprice.org is my favorite website when it comes to precious metals values. // UrlFetchApp is a powerfull tool that let your script request a web ressource to grab its content. // Our option variable will be in charge to explain to UrlFetchApp how to do to grab what we need. // Finally, we extract the gold price from the data. The price is for 1oz of gold. // We have to manipulate the spreadsheet content. We put it in a variable named ss. // We select the range we want to work on. In this tutorial we will just need to edit one cell: the B1 cell. // Finally, we set the value ! getOneOzGoldPriceUsd(): This function is in charge of returning the USD gold spot price for 1oz of pure gold. The value is gathered from https://goldprice.org/. GoldPrice.org is my favourite place to check Gold & Silver price. 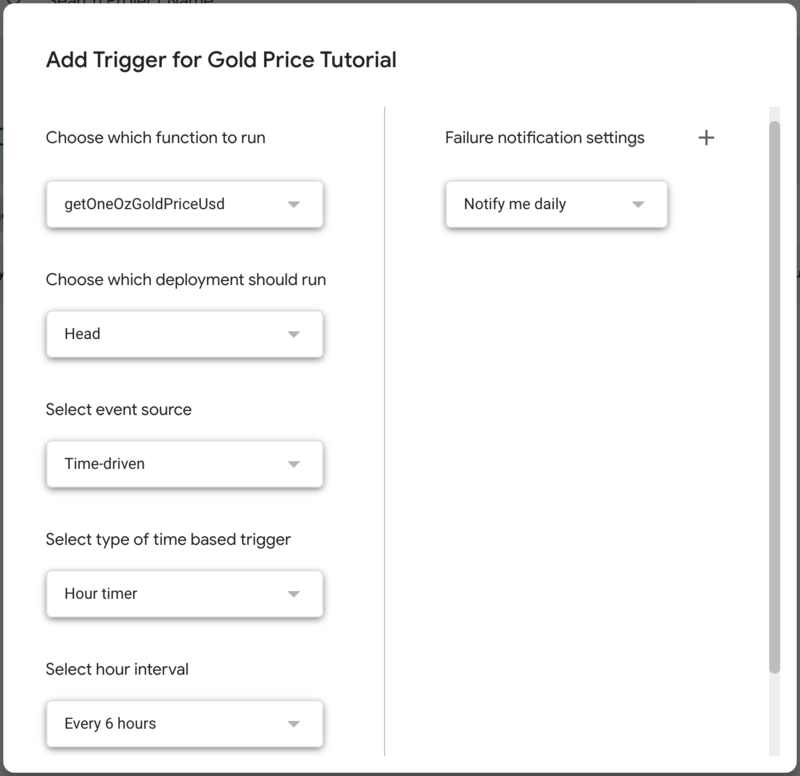 updateGoldPriceInSheet(): This is the main function that will be executed. It will run getOneOzGoldPriceUsd() and set the returned gold price in the B1 cell of the VALUES sheet. If you want to learn more on how it works, I added some explanation (comments) on each line of code. And replace xauPrice by xagPrice, your script will start gathering Silver price. Anyway, I will soon publish a tutorial on how to automatically update multiple assets. Step 3: Let’s run our project ! 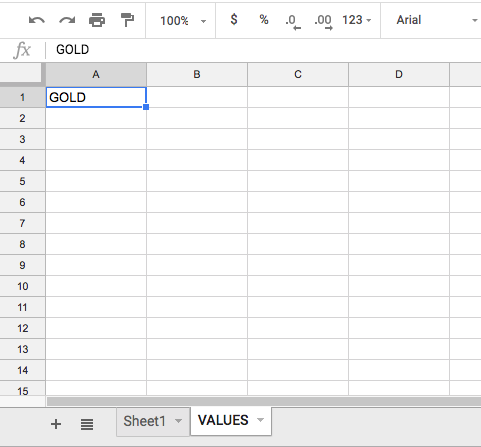 At this point, you should be able to manually run our script to import gold price into Google Sheet. You must accept to allow the script to request the gold price and put it in your sheet. No worries, just click on Advanced and then click on ‘Go to <your spreadsheet name>(unsafe)’. 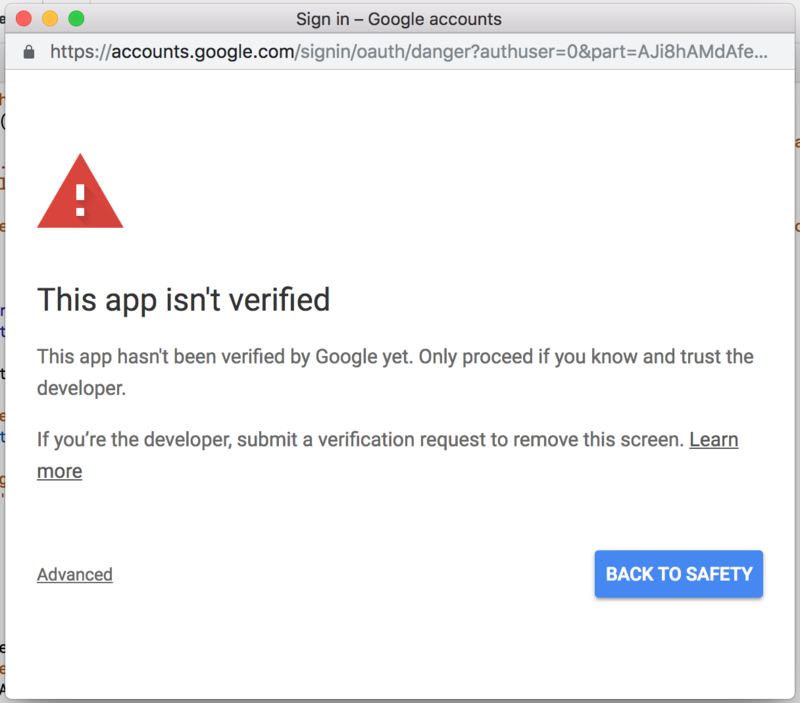 Actually, it is safe: Google added this warning in case someone sends you a link to execute a script you didn’t created to steal data from your spreadsheet. Actually, the advantage of those functions is that you are now able to make them refresh the price automatically, even when your spreadsheet is closed. 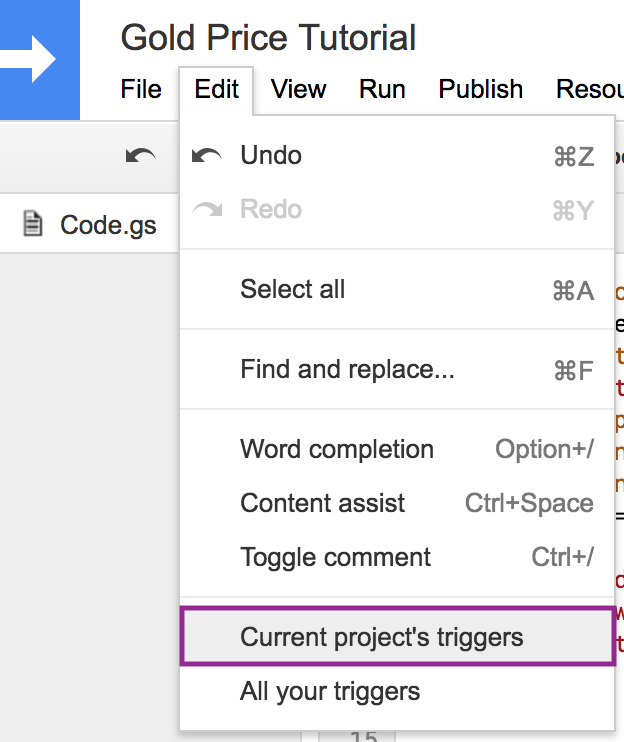 Triggers are tools that let you choose which functions should be executed and which event should trigger the execution. Now, just click on save and you are good to go. As a result, gold price will be automatically refresh in your spreadsheet. As i told you before, if you have any question or need further help, ask me anything in the comments. Also, if this tutorial has been useful to you, feel free to share it using social buttons below.